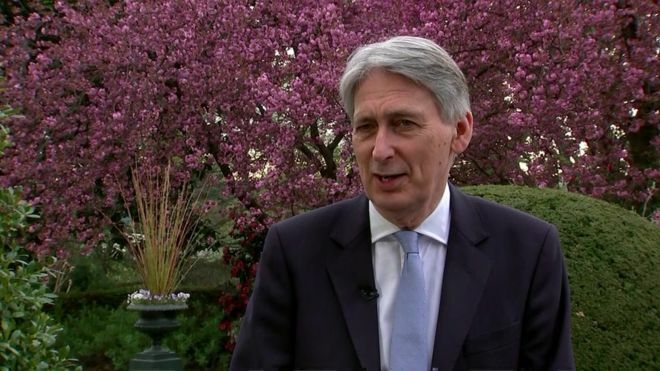 The Chancellor Philip Hammond has said that Brexit needs to be taken ‘off the table’, in a bid to remember that some other issues do actually matter. He said that it would give the government ‘bandwidth’ to cover and reform other areas, rejected by the PM in the face of Brexit, such as the ‘burning injustices’ agenda (remember that? ).